Pat Fine is the Chef De Cuisine of Pats Catering. 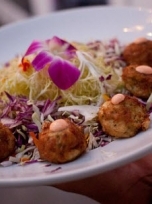 Her culinary experience and innovative creations has placed Pats at the forefront of kosher catering in Southern California. 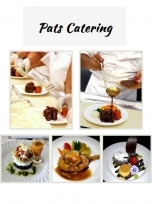 Pats is the preferred kosher caterer of many of the local hotels and whether your event is at a destination location or at our beautiful Sephardic Temple we are dedicated to making all your dreams come true. 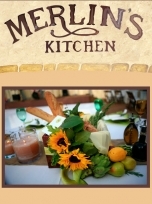 Please contact us and our dedicated and experienced team, will make your special day special indeed! Address: 9233 W. Pico Blvd. 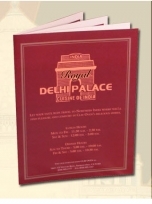 Royal Delhi Palace is the ultimate destination for the finest north Indian cuisine in southern California. At Royal Delhi Palace, you can relax, enjoy the beautiful ambience, and take in the exotic flavors of the most delectable vegetarian and non-vegetarian dishes prepared daily by our award winning chefs to tickle your taste buds. 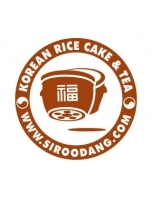 SirooDang Korean Bakery & Tea. Specializing in Pae Baek Korean Wedding Ceremonies. 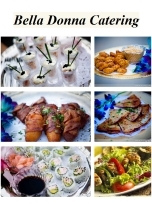 Bella Donna Special Events Catering offers a wide variety of menus to choose from. 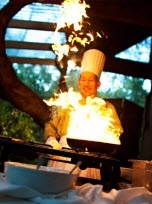 Our talented Chefs are always coming up with new and exciting recipes.